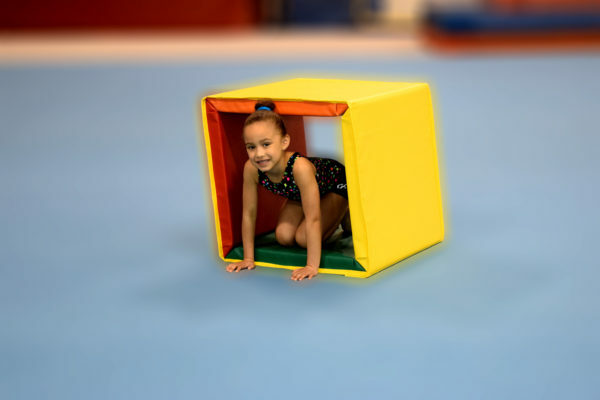 Preschool Mats | Play & Activity Mats | Resilite Sports Products, Inc.
Our preschool mats and active skill shapes help early education and childcare institutions create an engaging play environment to help young children develop motor skills and improve coordination. 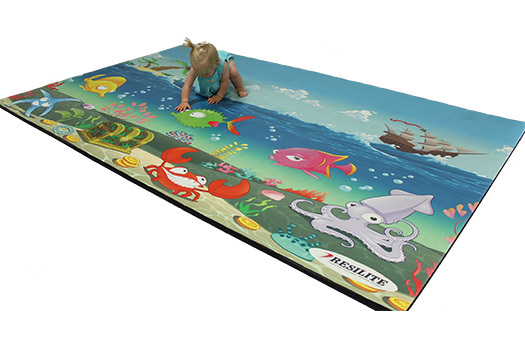 Resilite's preschool activity mats provide a colorful and fun play area for all ages that meets the CPSC Children's Product requirements. Choose from four unique, kid-friendly designs printed with Resilite's exclusive DigiPrint technology. Mats are easy to wipe clean and roll away when not in use. Children learn through active play. Resilite's Resi-Rockers are great for helping toddlers explore with friends and develop the gross motor skills needed to grow and learn. 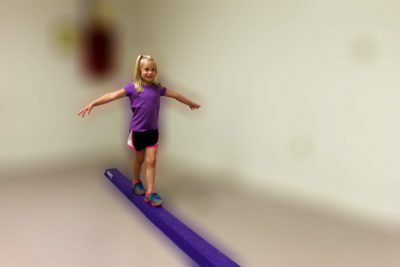 Resilite's Extra-Wide Foam Low Beam is the perfect training beam to help preschoolers and young gymnasts establish their sense of balance and learn a new skill. The 6” wide top allows beginners to gain confidence, while the 18” wide base provides extra stability. Available in 12 fun color options. Help young students overcome a fear of heights while learning to balance on a narrow surface. Use unfolded as an exercise mat, or fold into a 2-foot cube for play. Agility obstacle to step, run, or hop over. Great for pre-K through elementary students. 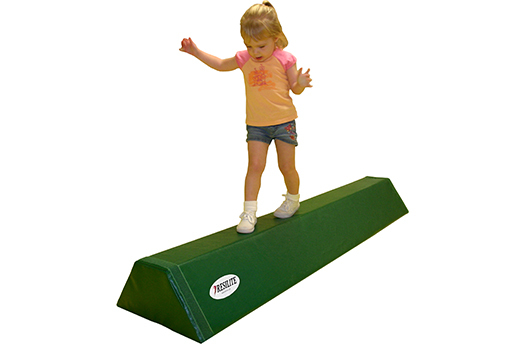 Encourages preschoolers' development of motor skills, balance, and coordination through play. 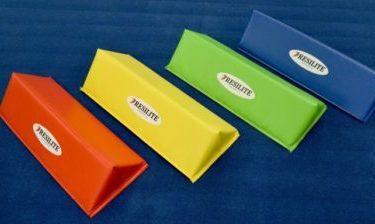 Great for developing coordination and balance; use sideways for rolling races or upright for bean bag toss. 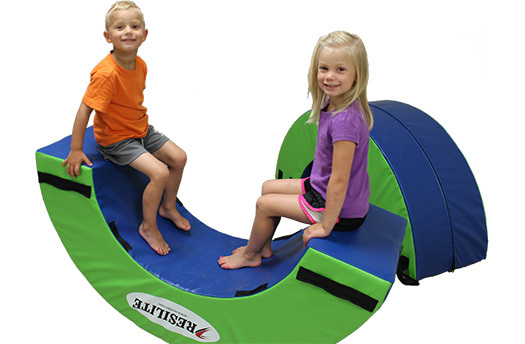 Resilite offers a vast line of innovative and progressive preschool products designed to promote basic motor skills such as coordination, balance, and agility. 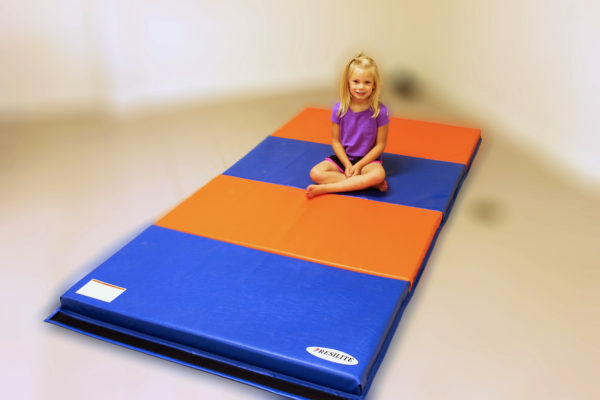 Resilite preschool mats and skill shapes are perfect for churches, pre-k classes, home daycare and family centers, YMCAs, and recreation centers. All of Resilite’s Preschool products are manufactured in the United States using the latest technology and best materials available.